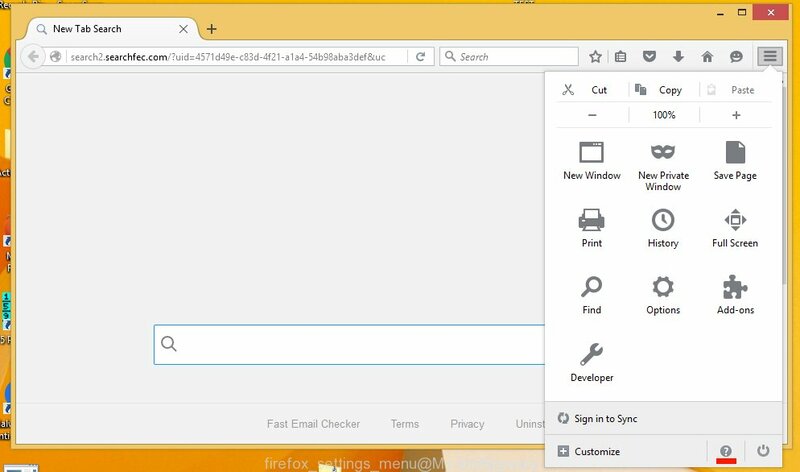 If Chrome, Firefox, IE or Edge opens the thatwasgreat.xyz then most probably that your computer is infected with an adware. This adware changes Google Chrome, Mozilla Firefox and Microsoft Internet Explorer (Edge) settings to display a lot of annoying ads on all websites, including sites where previously you advertising banners have never seen. These advertisements can be varied: pop-up windows, boxes, in-text ads, different sized banners and so on. What is more, thatwasgreat.xyz adware may cause your Internet connection to be slow or this adware may to freeze your browser so that the interface is not updated anymore. This adware without your permission steals your personal information such as: your ip address, what is a web page you are viewing now, what you are looking for on the Internet, which links you are clicking, and much, much more. So, obviously, to protect your privacy and clean your computer, you need to remove thatwasgreat.xyz adware as soon as possible. Most malicious programs infects a computer through various vulnerabilities in a browser or operating system. But thatwasgreat.xyz program gets on your computer quite differently. This adware is bundled within the installation packages from Softonic, Cnet, Soft32, Brothersoft or other similar web sites. So, when you will install a free program that you need, the thatwasgreat.xyz will be installed automatically too. To protect your computer in the future, please read term of use and user agreement very carefully before installing any software or otherwise you can end up with another potentially unwanted program on your PC such as thatwasgreat.xyz. 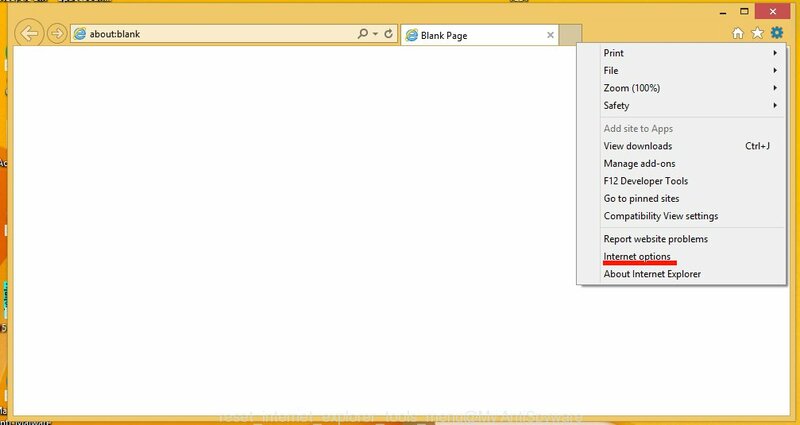 The following instructions is a full step-by-step guide, which will help you to remove thatwasgreat.xyz ads from Mozilla Firefox, Internet Explorer and Google Chrome. Moreover, the steps below will help you to uninstall potentially unwanted software such as adware and toolbars that your computer may be infected. Please do the instructions step by step. If you need a help or have any questions, then ask for our assistance here or type a comment below. 2. 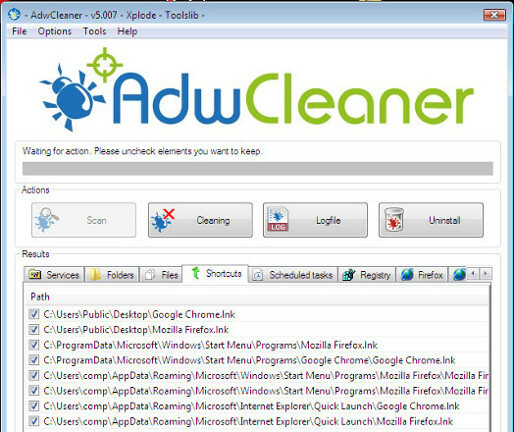 Remove thatwasgreat.xyz adware and malicious extensions from Mozilla Firefox, Internet Explorer and Google Chrome with AdwCleaner. 3. Remove thatwasgreat.xyz ads with JRT (Junkware Removal Tool). 4. Remove thatwasgreat.xyz adware related files and registry keys with MalwareBytes Anti-malware. 5. Reset Chrome settings to remove thatwasgreat.xyz ads (Optional). 6. 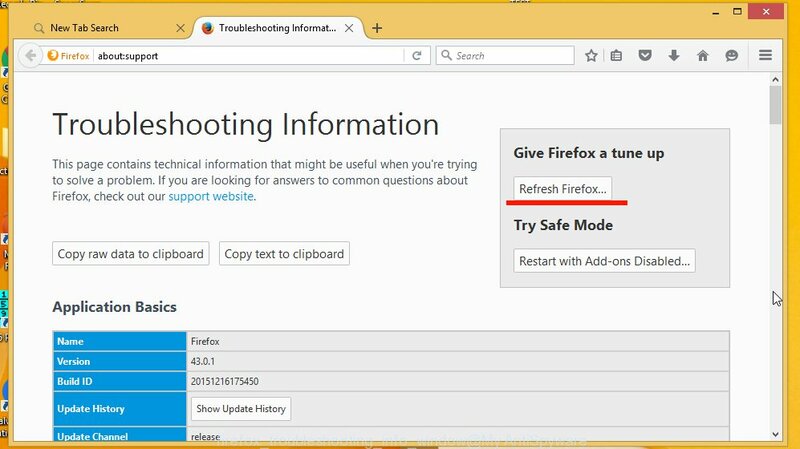 Reset Firefox settings to remove thatwasgreat.xyz ads (Optional). 7. 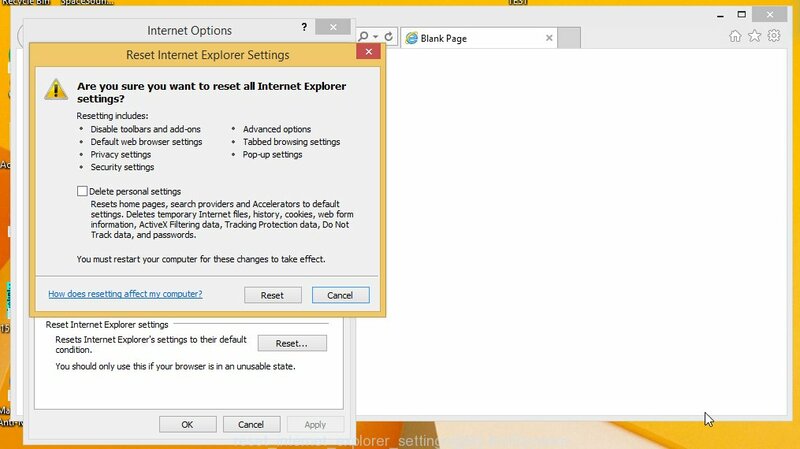 Reset Internet Explorer settings to remove thatwasgreat.xyz ads (Optional). Press Start button to perform a system scan for thatwasgreat.xyz adware and malicious extensions. Once AdwCleaner has finished, it will open a scan report as shown below. During the scan, Junkware Removal Tool will check Startups, Services, Processes, Files, Folders, Registry keys, Registry values, Mozilla Firefox, Internet Explorer (EDGE), Google Chrome extensions and remove thatwasgreat.xyz related software that has been found. Now click on the Scan Now button to start scanning your computer for thatwasgreat.xyz adware related files and registry keys. This procedure can take some time, so please be patient. When the scan is finished, make sure all entries have “checkmark” and click Remove Selected button. MalwareBytes Anti-malware will start to remove thatwasgreat.xyz adware related files, folders, registry keys. Once disinfection is completed, you may be prompted to Restart. Your computer should now be free of thatwasgreat.xyz pop-up ads. If you need help with the instructions, then ask for help here.